PM Woodwind Repair was started by Paul Maslin over a decade ago with one basic thought in mind - Quality. Paul apprenticed with some of the finest repair people in the Chicago area. 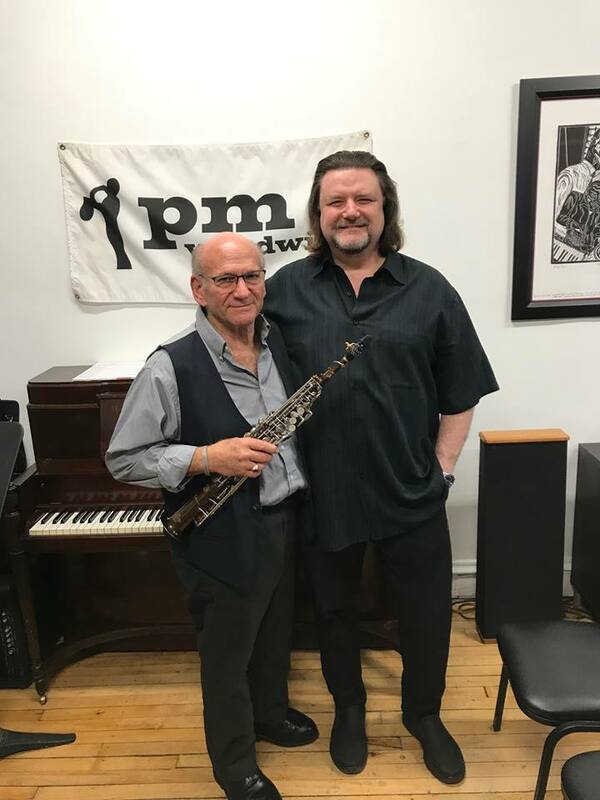 His work is valued very highly by all of his Chicago professional clientele, along with many other renowned saxophone artists. 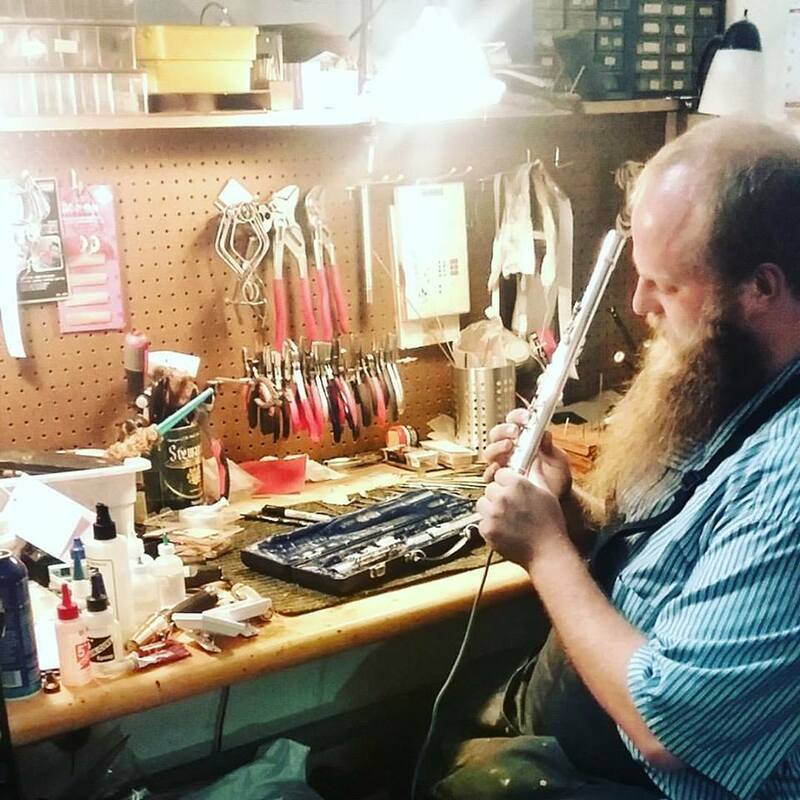 Paul specializes in saxophone repair. Being a professional saxophone player himself, Paul understands the necessity of proper set up and adjustment of each saxophone to achieve the correct feel which is essential to every professional musician. Every saxophone is personally tested by him to ensure complete quality. 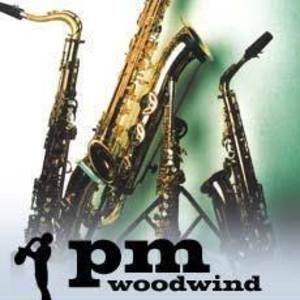 Any instrument purchased from PM Woodwind Repair is guaranteed to be a players instrument. As every musician knows, many instruments look great but are not necessarily great playing instruments. All used saxophones are personally tried and adjusted by Paul before they are sold. All other woodwinds sold will also be professionally hand picked by top players, and adjusted by PM Woodwind, to ensure quality. One standard applies - every instrument sold will be a players instrument. Please feel free to ask questions about any of the used instruments or repair. It is the goal of PM Woodwind Repair to make sure each customer is completely satisfied.